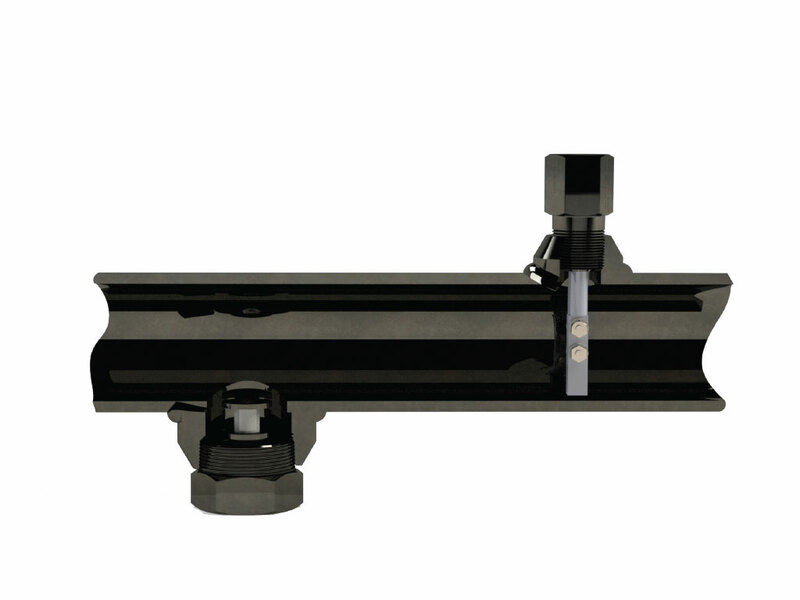 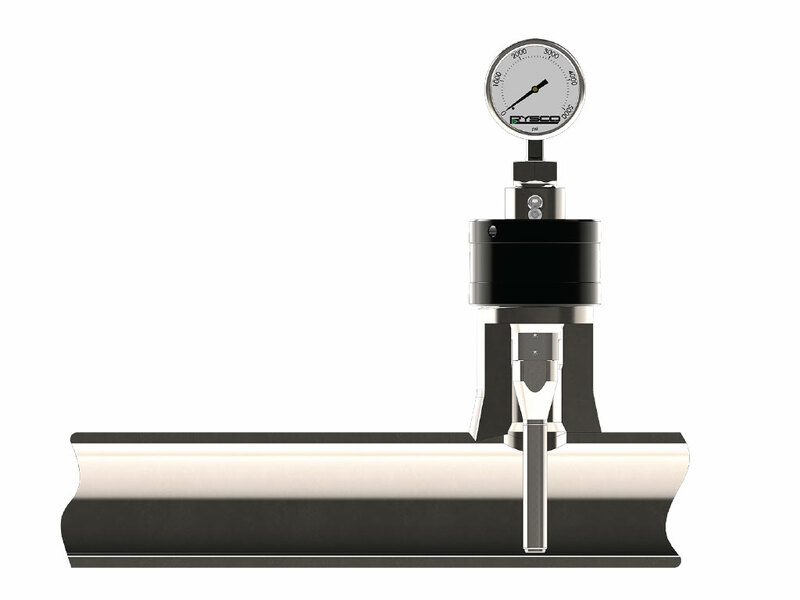 The Rysco Retractable Sample Tube is designed to collect production fluids from pressurised process systems for analytical testing. 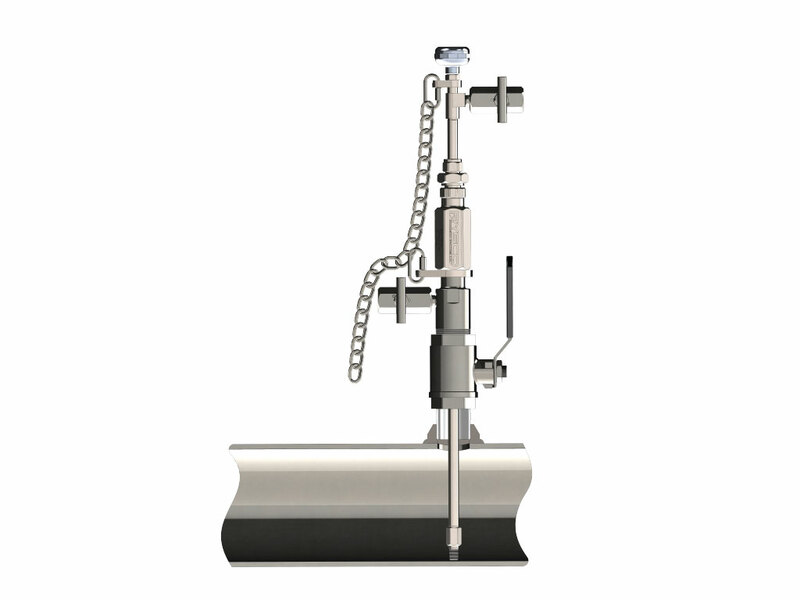 The sample tube can be safely inserted into a permanent isolation valve without the need of costly shut downs or temporary isolations. 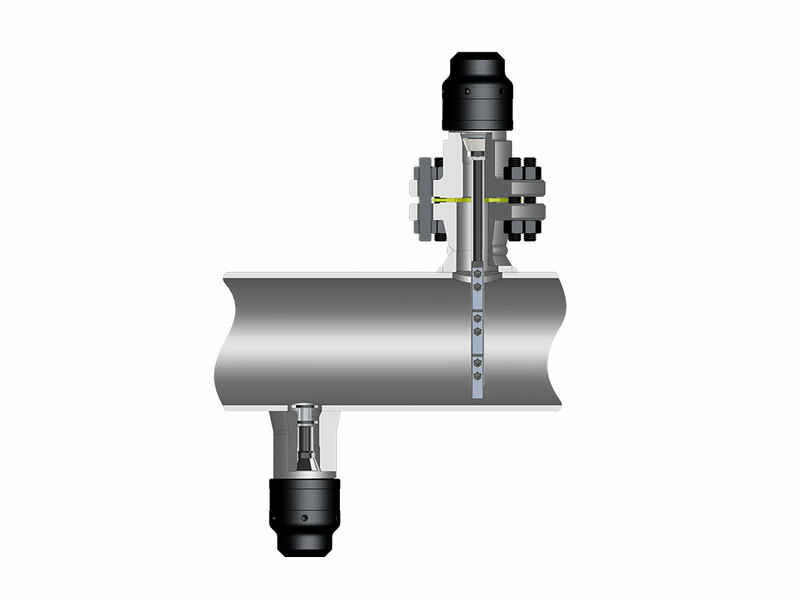 The 1/4″ bleed valve allows for steady control when collecting production fluids. 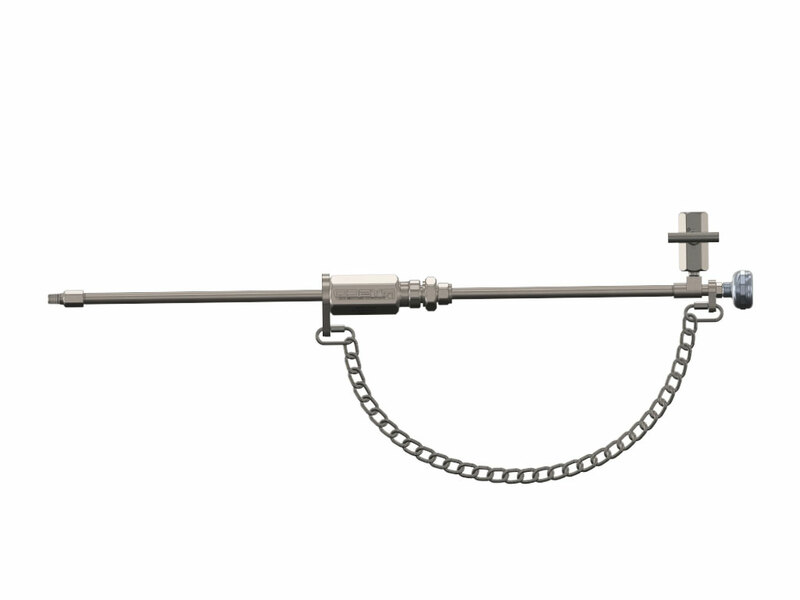 This 9/16″ diameter sample tube is constructed of 316L stainless steel and available in 18″, 24″, 30″, 36″, 42″ and 48″, order lengths. Bleed valve, quick hose connect, and over diameter sample end included.